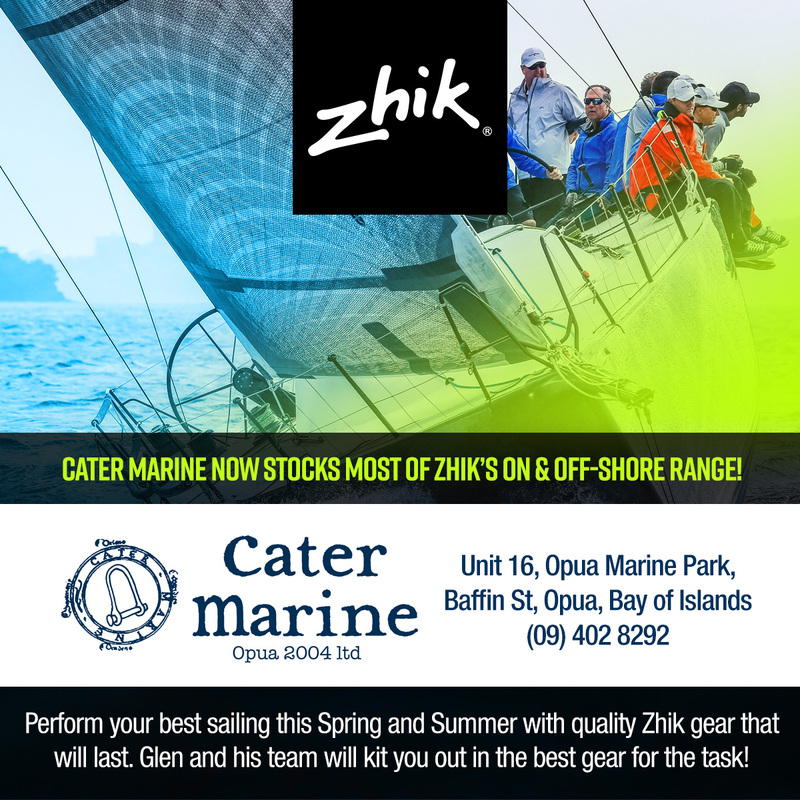 Zhik NZ News: Molly and Alex - what's in your kitbag? MOLLY & ALEX - WHAT'S IN YOUR KITBAG? 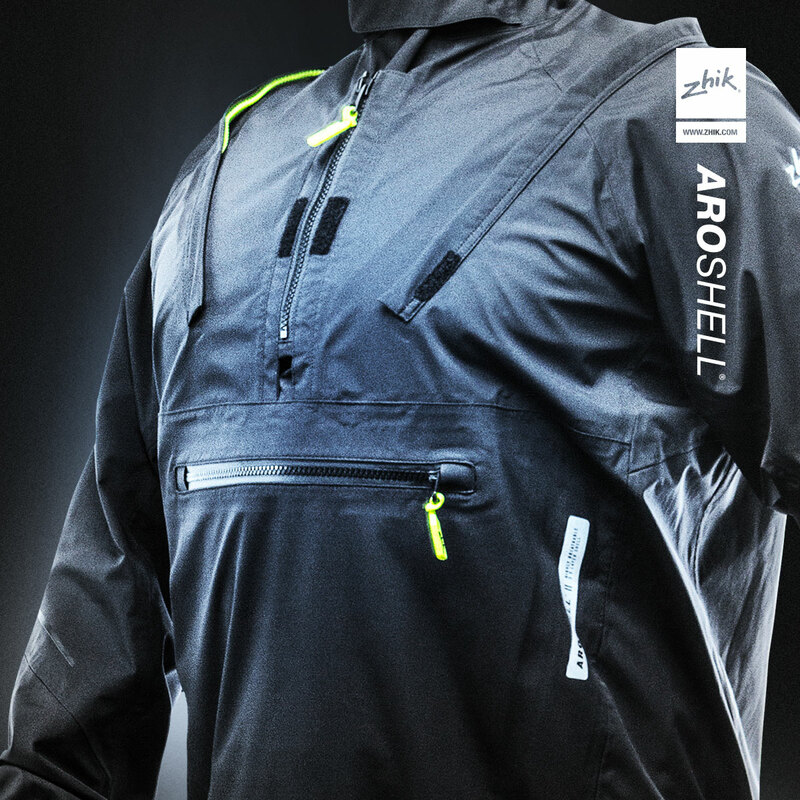 The inspiring Molly Meech and Alex Maloney walk us through what gear they rely on to help them perform when training and competing as 49erFX sailors for the NZL Sailing Team. They also give us an overview on what's next for them on their goal for gold at the 2020 Tokyo Olympics! These girls are inspiring and dedicated and we wish them all the best on their upcoming campaigns! You can follow their progress and support them on Facebook: @mollyalexsailing and @nzlsailing. Zhik crew member, Emily Dimock, took part in the Lawson's Dry Hills New Year Regatta last weekend in Waikawa and gave us her own run down on the regatta, including congratulating overall winner, Claudia Pierce! 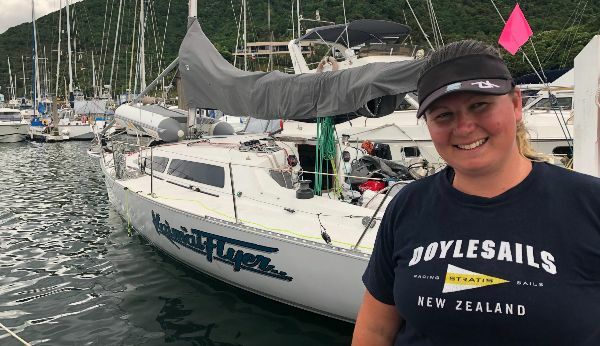 Congratulations to Claudia Pierce and her crew on Young 11 Kaimai Flyer (RPNYC) for taking out the Lawson’s Dry Hills New Year Regatta 2019, held in the beautiful Queen Charlotte Sound over 12-13 January. 43 boats competed across five divisions, including a sports boat division for the first time - this was won with consistently strong performances by Nigel Wallis and Shane Smith’s Overspray (Elliot 780, NPCL). A strong Young 88 fleet saw every race won on line by Craig Edwards’ Flying Machine (NPYC). Close handicaps meant the overall Young 88 trophy went to near competition on Mike West’s Whistler 3 (RPNYC). Stunning scenery, fantastic local hospitality and tricky gusts are hallmarks of this regatta, making it a summer highlight for over 100 sailors from Wellington, Auckland, Christchurch, Blenheim and Picton. Incredibly well organised by the Waikawa Boating Club, if you’re a keelboat or sports boat sailor this is definitely a regatta to add to your summer plans. Thank you to all the race officials, volunteers and sailors for a fantastic and memorable weekend. Photo cred: Emily Dimock. 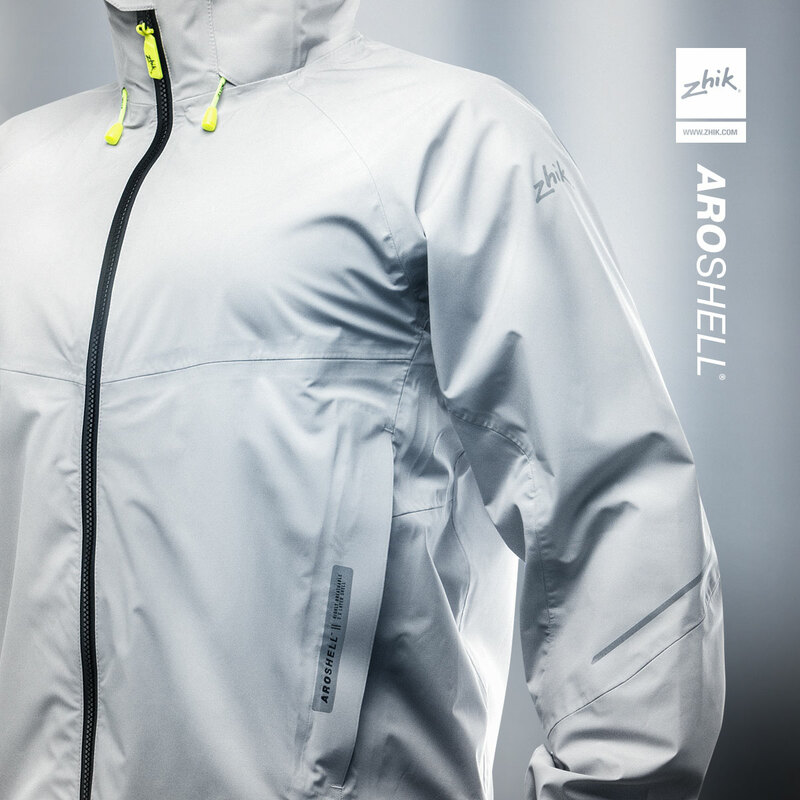 Keep protected this summer, without getting the sweats, in this super lightweight, super waterproof Aroshell range of jackets and smocks. 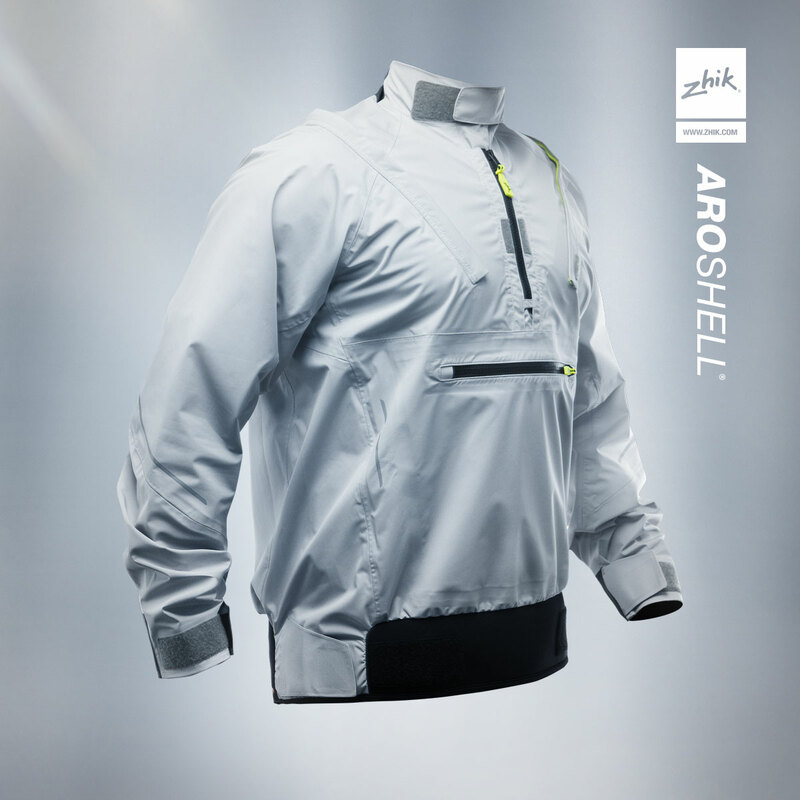 Whether you get awash from a rogue wave or a passing shower, or you simply want to keep the wind off you, Aroshell's three-layered membrane will keep you dry and cool, whilst definitely looking the part! 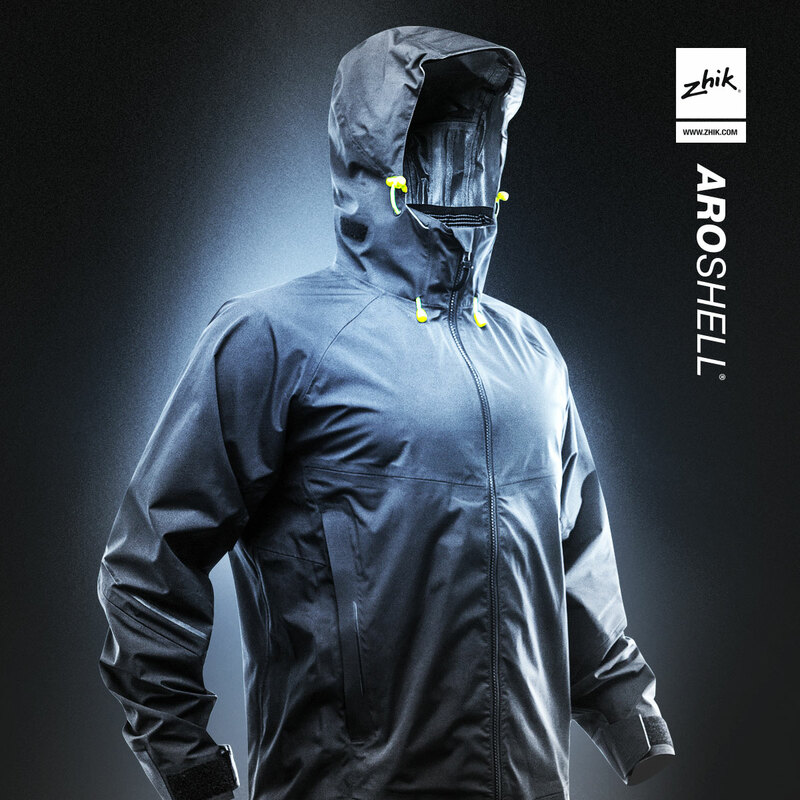 Click any of the images to check them out online (14 days to refund / 30 days to exchange) or pop into our Auckland showroom or one of our awesome resellers around the country to try it on for yourself. MEET OUR NEWEST CREW MEMBER - EMILY! Emily Dimock hails from Wellington, but now resides in Auckland (RNZYS). She has extensive experience in various sailing classes including Laser, Elliot 780, Thomson 22, Nolex 25, Young 88, Ross 12 and Farr 43. Lucky enough to grow up cruising all over NZ, Emily has gained some solid offshore racing experience over the years. 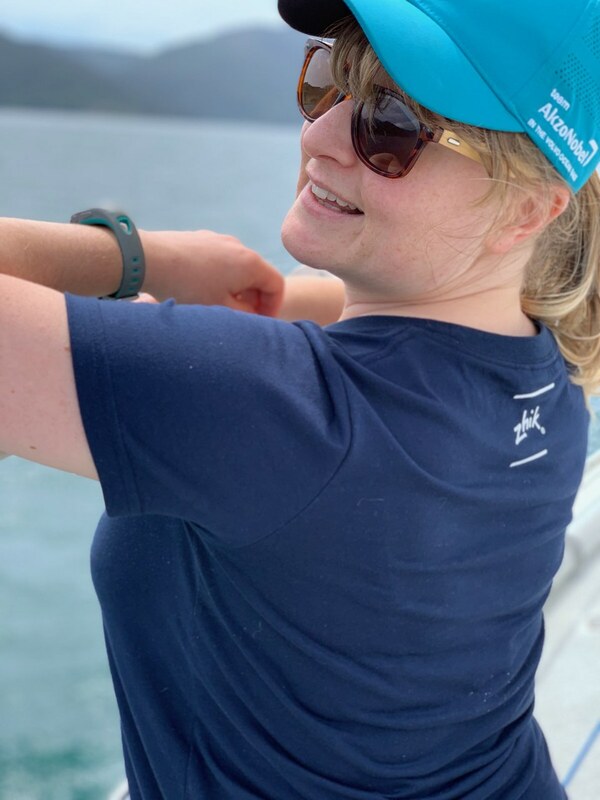 She currently races on the classic Logan, Rainbow A7 and when she's not on the water, she's nose to grindstone on a Leadership programme and (lucky for us) assisting us with our social media!